We know that Arts Integration is an amazing way to engage our students in authentic learning experiences. Now, you can learn how to integrate them with Social-Emotional Learning through SEAL! SEAL is a method of integrating the Arts into Social-Emotional Learning using Casel’s Social Emotional Competencies. It is a natural fit! 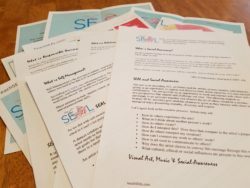 Here you will find resources, ideas and articles about how to utilize SEAL strategies to help your students build both their Artistic learning and their SEL competencies. This is the ultimate in True Arts Integration because it is such natural and meaningful fit. 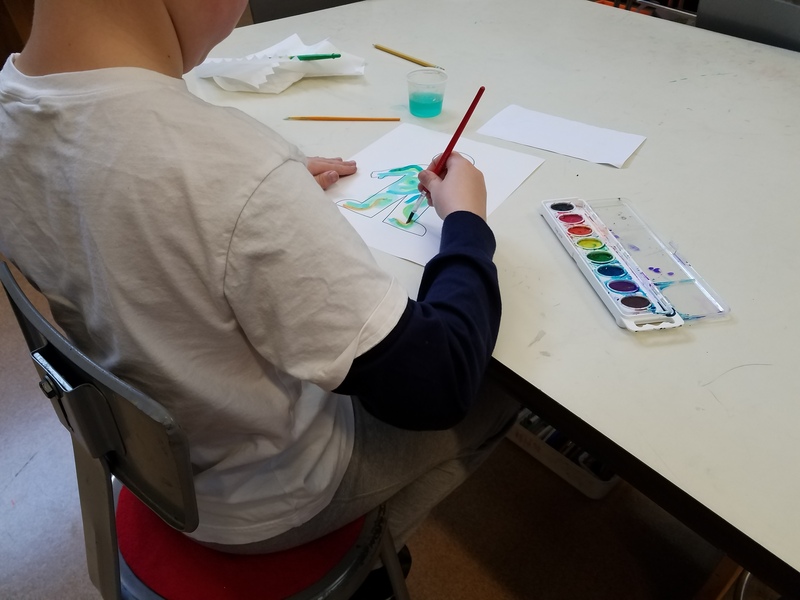 Learn more about how the Arts can be integrated with SEL in these informative articles. 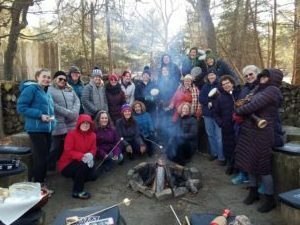 Be sure to attend a SEAL Retreat, built just for the adults that work with students! Don’t forget to check out our library of posts containing information and tons of ideas for SEAL!